Of course, when you have the best card around, you can ask for any price you want, and Titan X is the best card around. However, just because it is the best card does not mean it’s a logical purchase at $1,000 – unless you have a lot of money to spend. For a more logical choice, you could get more performance from dual GTX 970s or dual R9 290Xs, and both of those solutions are much cheaper. So, even if you have $1,000 available to spend on graphics, the Titan X is not the way to do it. But what if you have $2,000 for graphics? Since doing 3-way or 4-way SLIs typically causes more problems than is worthwhile, we would recommend 2 Titan X cards over a more affordable triple-GPU setup. 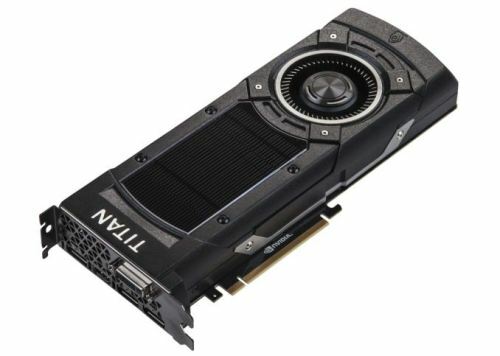 As a result, we have added the Titan X x2 as an alternative option to the 980 x2 in the Monstrous tier. Thankfully, NVIDIA allows for up to 2 cards per order!